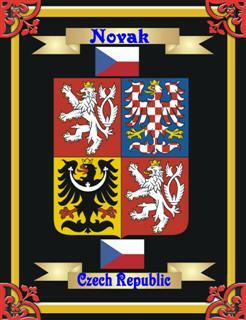 This is the best gift to give even if you can't find your surname coat of arms we can create one for you with your countries coat of arms. This is ideal if also if you were trying to think of a gift for someone lets say from India, Russia, Israel etc . 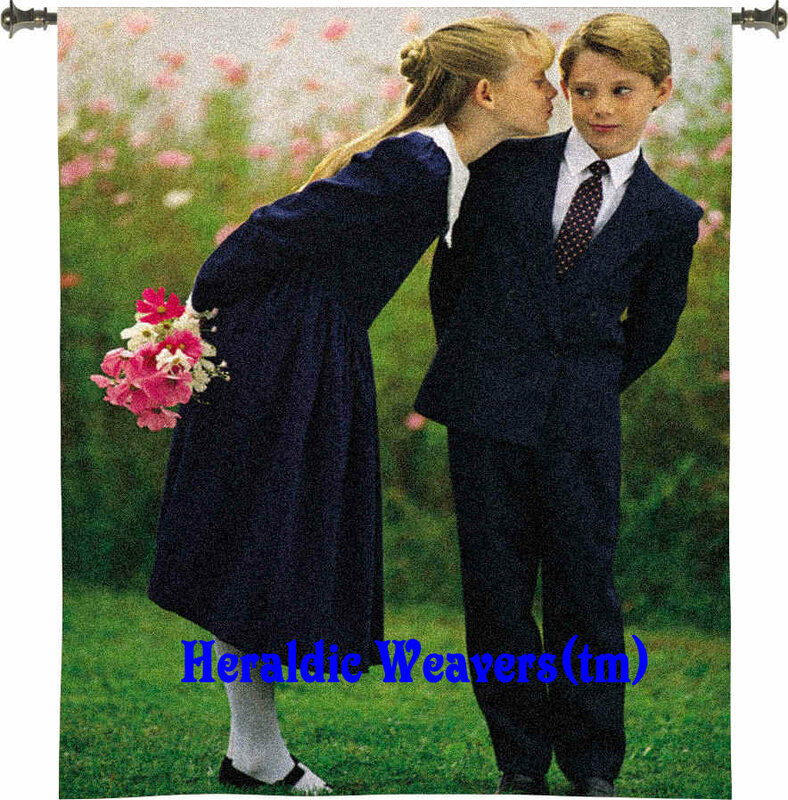 We can use their country coat of arms to create one of our unique tapestries or embroideries in essence creating their very own family crest. We can put their name country of origin and even their country flags on these. They are stunning. Make sure to check out our galleries to see various samples of our products. To Buy Country Coats Of Arms Just Select Either Go To Either Embroidery Section or The Tapestry Section By Clicking The Order Button To You left. 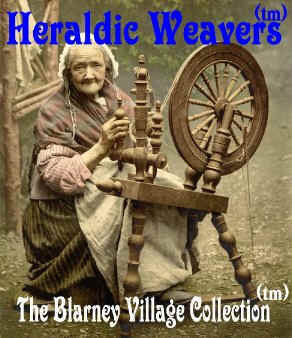 Choose Either Single Crets Tapestries or Single Crest Embroideries and Tell Us What Country You Want. A list of countries that we have coats of arms and flags for is below. 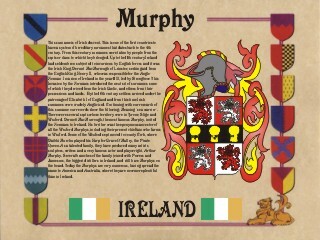 Please also remember we do all the Scottish clan crests as well. Click On Any Image for Larger view or visit our Gallery. 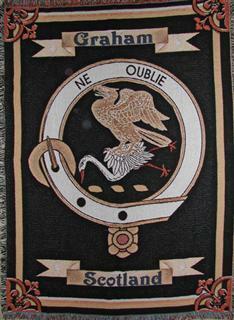 We also do Scottish Clan Crest Tapestries And Embroideries. You have found that unique gift you were looking for a wedding gift, a retirement gift, graduation gift or birthday gift. Below is a list of just some of the names and countries with coats of arms available.In order to find your name just go to file at the top of your browser select find or find on this page then just type your name. Below is a list of just some of the names with coats of arms available.In order to find your name just go to file at the top of your browser select find or find on this page then just type your name. 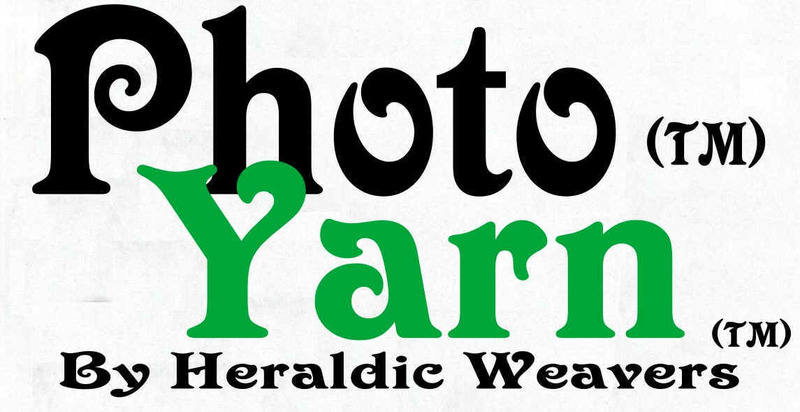 For our coats of arms embroideries and tapestries please click here to read our Frequently asked questions section which will answer a lot of your questions.